May 24, 2018 /3BL Media/ - Merck for Mothers lead Dr. Naveen Rao has announced his intent to retire, effective July 1. Dr. Rao initiated and led Merck for Mothers, Merck’s 10-year, $500 million initiative to reduce maternal mortality around the world. He was responsible for leveraging the company’s science and business expertise to accelerate progress in reaching the Sustainable Development Goals and advancing Merck’s mission to improve and save lives. Since its launch in 2011, Merck for Mothers has improved access to quality maternal care and family planning services for over 6 million women in more than 30 countries. Dr. Rao’s vision has catalyzed innovative public-private partnerships including the largest maternal health development impact bond in partnership with USAID and Optimus Foundation and a 30,000 woman trial in post-partum hemorrhage in partnership with the WHO and Ferring Pharmaceuticals to advance affordable access to heat-stable carbetocin to countries with high burden of maternal deaths. His service on behalf of the nameless and voiceless and his advocacy for the right of all women to a safe and empowering childbirth experience have been an inspiration to colleagues and collaborators. Throughout his successful career at Merck, Dr. Rao held numerous leadership positions and was previously Head of Medical Affairs for Merck's Asia-Pacific region and Managing Director of Merck’s subsidiary in India. He was the Associate Director of the Department of Medicine at Beekman Downtown Hospital and practiced Internal Medicine in New York City for 10 years prior to joining Merck in 1993. Dr. Rao is board certified in Internal Medicine and a Fellow of the American College of Physicians. He is a member of the Board of Overseers of Columbia University’s Mailman School of Public Health, a member of the Board of Directors of GBC Health and a member the World Economic Forum Global Future Council on Health and Healthcare. He is also the Private Sector representative on the Investors Group of the Global Financing Facility (GFF) that supports country-led efforts to improve the health of women, children, and adolescents globally. 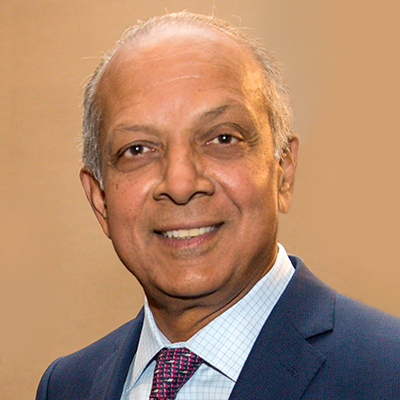 In this next phase of his life and career, Dr. Rao will be taking his leadership and passion to the Rockefeller Foundation, as Managing Director for Health and Senior Advisor to the President. 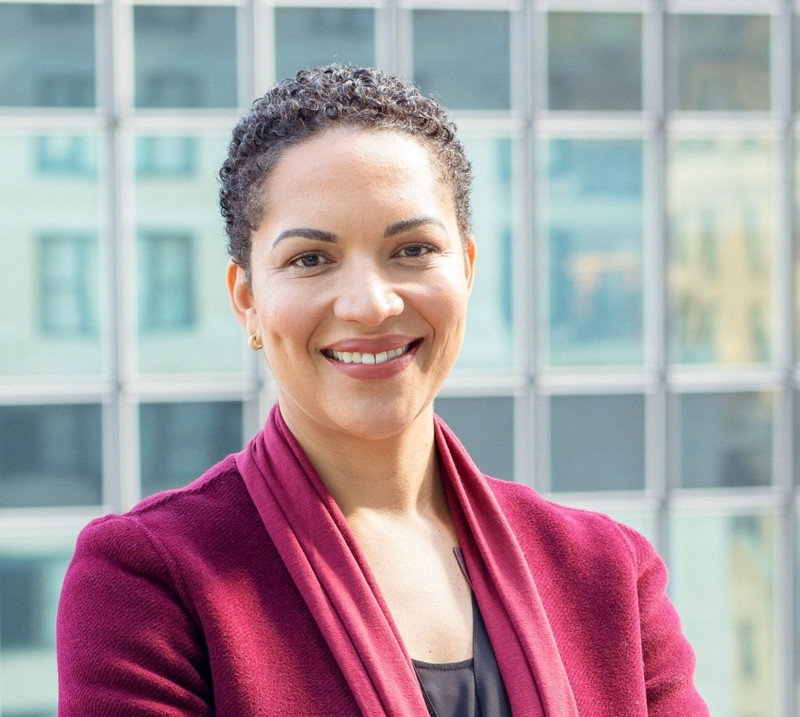 Dr. Mary-Ann Etiebet, currently the executive director of Merck for Mothers, will succeed Dr. Rao as lead and will continue moving the team toward the goal of creating a world where no women dies while giving life.